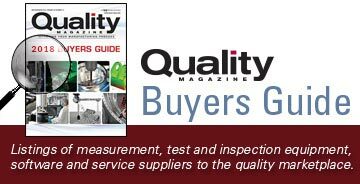 Editorial coverage focuses on the practical application of and latest advancements in Metrology Methods and Equipment, Software and Analytical Tools and Quality Management and Standards. 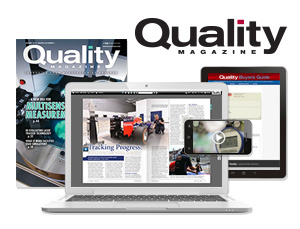 We also provide 2 special sections – Vision & Sensors and NDT – which offer practical how-to editorial. Click here to order reprints online now.